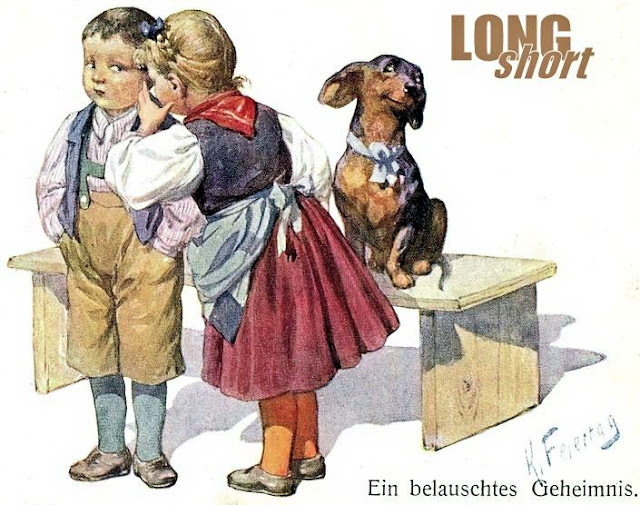 The Long and Short of it All: A Dachshund Dog News Magazine: What Did Josh Duhamel Say? “He show’s up and I swear to God, this guy’s got special skills. Our dog normally barks like crazy every time someone comes to the house. He walks in and Zoe runs right up to him (and just looks at him). He just walks right in the house.